Beth Pihl is a trusted Realtor in the Lake Norman Area. Her buyers and sellers receive her special attention and have great confidence in her abilities. Experience is key, and for 25+ years Beth Pihl has been actively involved in multiple aspects of the real estate business. After graduating from the University of Cincinnati in 1991, Beth married and moved to Charlotte. She began her career as a mortgage loan originator for GMAC Mortgage. After closing on their first home, built by Mulvaney Homes, Beth asked the president of the company for a position as an onsite sales agent. He hired her on the spot and she worked there for 8 years. Beth transitioned into general brokerage in 2001. As a Realtor, she rose to the top 5% of all ERA agents in the US for several years. The Pihl family moved to Mooresville in the Lake Norman area in 2005. 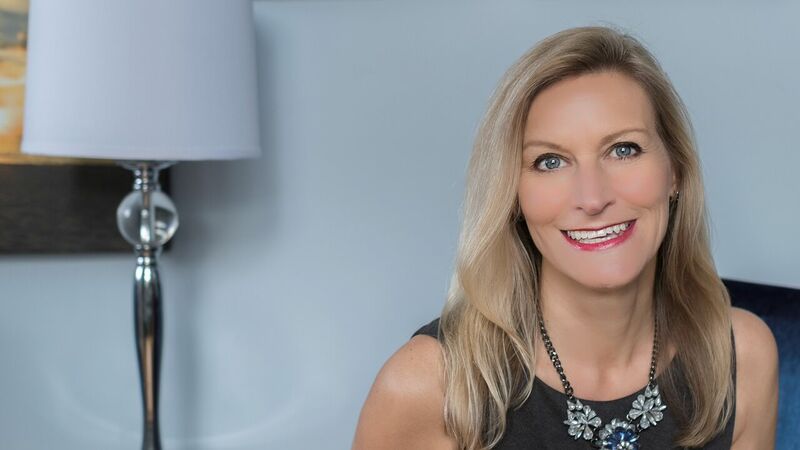 In 2009, Beth joined Southern Homes of the Carolinas, a boutique firm, which has grown rapidly and is now the leading real estate firm in the area. Throughout her career, Beth has proved to be highly effective, both as a buyer’s agent and listing agent. A team approach helps Beth to achieve the best results for her clients by leveraging an extensive network of trusted lenders, inspectors, contractors, etc., who use their expertise to advise and assist her clients. Beth enjoys time with her husband, Geoff, and two kids, Cira and Ben. She is an avid marathoner. Training to run 26.2 miles has helped develop Beth’s discipline, planning abilities, tenacity, endurance and determination. All of these skills she puts to good use for her clients – to ensure they achieve their end goal!